The convertible is 15 kg heavier, but that doesn’t have an impact on the sprint time as it remains the same at 3.5 seconds. However, the top speed decreases by 5 mph to 195 mph, but that’s still very impressive. 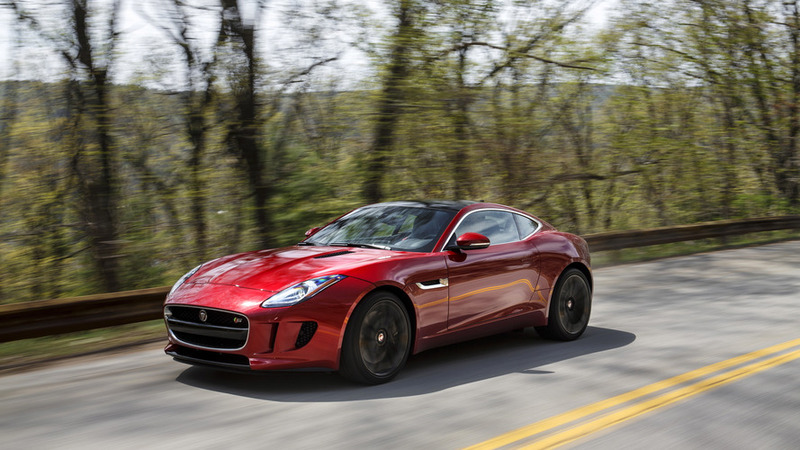 Both body styles come with an evolution of the aerodynamic package implemented in the F-Type R. The SVR benefits from a flat underfloor and an active rear wing made from carbon fiber while the chassis has gained optimized dampers and anti-roll bars. In addition, the cars have stiffer rear knuckles and ride on wider rubbers paired with 20-inch forged alloy wheels. 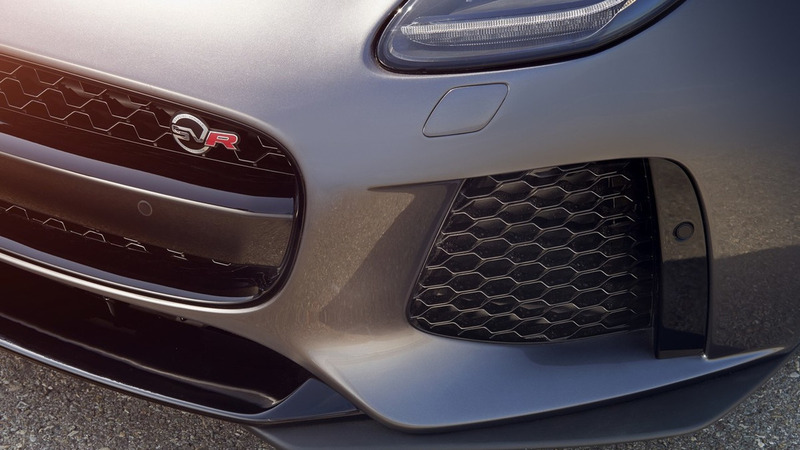 In order to match the extra power generated by the engine, Jaguar’s engineers have fitted the F-Type SVR with standard carbon ceramic brakes. Other important upgrades include the new titanium exhaust system, optimized gearbox, updated all-wheel drive system, and new calibrations for the stability control and power steering. 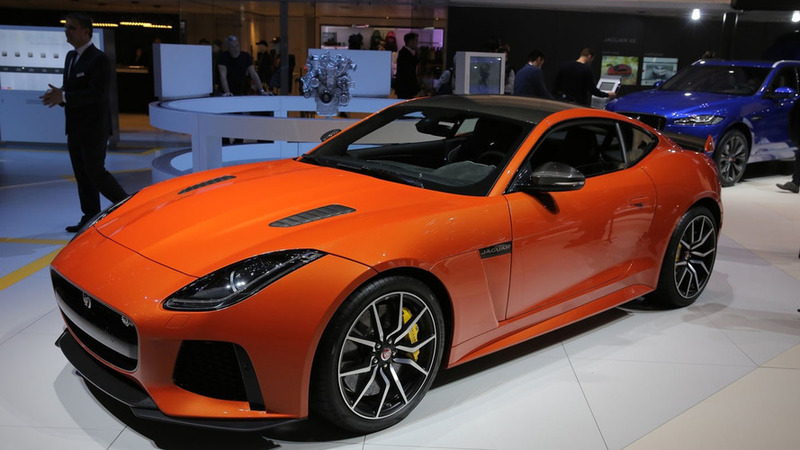 Already available on order, the Jaguar F-Type SVR Coupe costs £110,000 in United Kingdom whereas the convertible is a tad more expensive at £115,485. Both of them will start reaching customers this summer.